From a couple of RV forum threads. 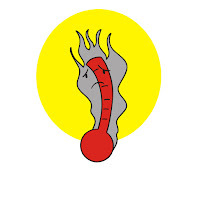 Hot tire temperature is important but the problem is in learning what the actual temperature is. The average temperature is not a good indicator and that is about all you can get by reading the Contained Air Temperature. While many seem to believe that their external TPM is giving them a reading of the CAT, I can tell you that the TPM will always read significantly cooler than the CAT and that the CAT is always cooler than the hottest and most critical location in the tire. Rubber is a good insulator and does not transfer heat from the hot spots to the cooler locations very well. As a result you can have a tire failure from extreme heat in one location while another location only inches away can be perfectly OK. I would always be more concerned about the pressure measurement as that is not going to be affected by cooling of the valve stem or extension hose. We know that for our purposes pressure does follow the "Ideal Gas Law" and it doesn't matter if you use air or Nitrogen the results are essentially the same unless you are measuring your pressure to the 0.1 psi. So knowing that tire pressure will change by about 2% for each change of 10F in temperature of CAT we can get a reasonable estimate of the CAT and will note that out TPM is showing a lower temperature change than indicated by the pressure change. 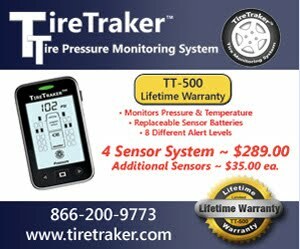 I would not use the temperature reading from a TPM to set tire pressure. If I got a high temperature reading but the pressure reading was reasonable I would suspect a mechanical problem such as bearing or brake issue. A motorhome properly loaded with the inflation set based on actual measured load on the tire and consulting the load Inflation tables will not result in an over-heated tire. NOTE Trailers should use different method to set pressure due to the Interply Shear issue of trailer axle alignment and should set the cold inflation to the tire sidewall pressure. 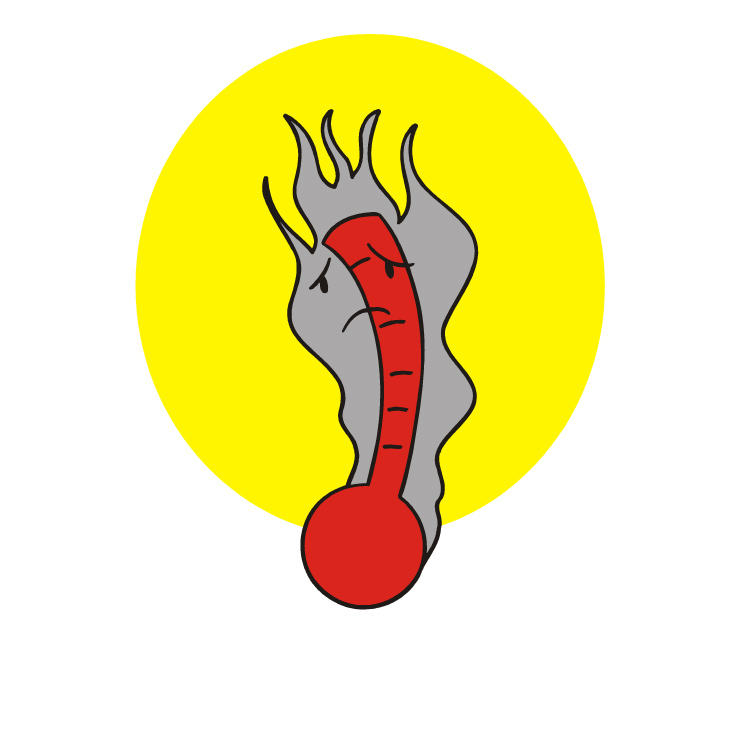 If the above isn't enough detail for you you can review the other posts that have Temperature as part of the topic. The more high tech all this stuff gets, the more confusing it gets. I check the tire pressure at home before we leave on a trip - before the sun warms stuff up. I walk around and 'thump' the tires every time we stop (to rest, or whatever), just like I did for 35 years as an OTR trucker, and also have for 20+ years RV'ing. So far, one flat on a trailer, and one separated tread on our tow vehicle. I think I'll just keep doing this. I have seen truckers "thump" the tires. What are you looking for when You do that? A sound, a different rebound of the thumper stick, What? Thanks. "Thumping" tires is an old trick that based on controlled testing may allow a few experienced people to guess tire inflation +/- 20 psi. They use a combination of sound and feel and are trying to remember what the sound and feel was a few days previous. How do you set the 'cold inflation on a trailer tire to the sidewall pressure'? If you read the tire sidewall you will see a statement about the max inflation that is associated with the max tire load capacity. TT should always use the inflation associated with the tire max load. They also need to confirm that their static load on each tire is no greater than 85% of the max load to allow for side loading due to wind and cornering. What do do with your old tires?